Casa da Tapa is the oldest residence in Vila Pouca de Aguiar. 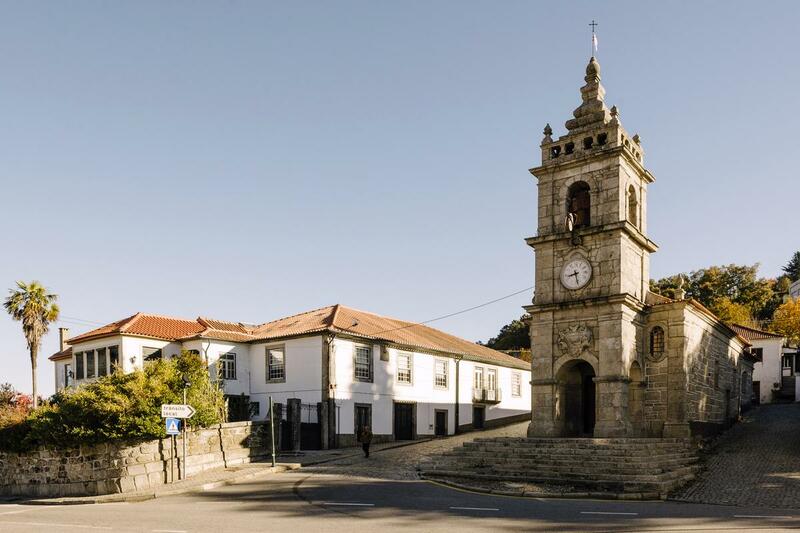 It’s possible to track its existence at least to the beginning of the 17th century, when the house was owned by Pedro Machado, Captain of the Ordinance of Vila Pouca de Aguiar, clerk and notary of this county (according to a letter of 1624). Casa da Tapa is also one of the seven emblazoned buildings of the county. You can visit the Library of Vila Pouca de Aguiar to see the permanent exhibition on the emblazoned houses of the county. The passing of the centuries brought changes to the initial structure of the house, but the building retains its imposing and historical character. Casa da Tapa is located right next to the Capela do Senhor (Chapel of the Lord) and the Forest Park of Vila Pouca de Aguiar. The house has free public parking buy its door and is only a few minutes walk from the center. This manor house can sleep comfortably 6 persons. It has three bedrooms, two living rooms with fireplace, dining room, fully equipped kitchen and bathroom. Outside there is a large lawn and eating area with barbeque and outdoor furniture. The living room has cable TV and the whole house has WiFi. Casa da Tapa provides easy and central access to the North of Portugal. Come, rest and explore. In the second half of the 19th century, Lord of Cevivas (civil parish of Tresminas, municipality of Vila Pouca de Aguiar), decided to buy CASA DA TAPA. Part of the property, which now corresponds to n.7, was inherited by one of his daughters, Adelaidinha, the mother of our beloved Auntie Lena. When she married a young medical doctor and Cavalry officer born in Ourém, the family gained a new branch from Leiria. 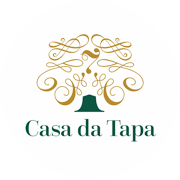 Many years later they decided that it would be their nephew Arnaldo and his wife Luisa, born in Lisbon, to earn the right to decide about the future of their share of CASA DA TAPA 7. 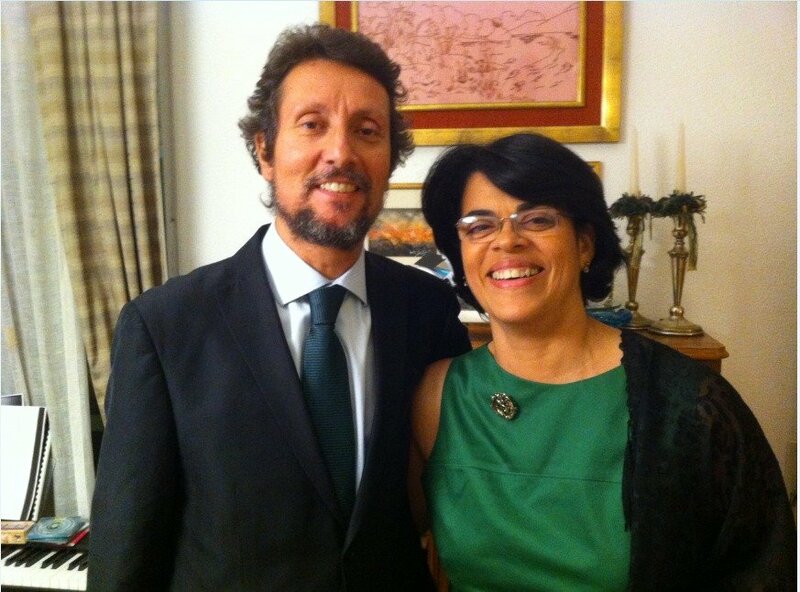 Luísa and Arnaldo started the Casa da Tapa 7 project to share its history rich patrimony. In 2017, they opened the doors of this manor house to all those who seek a unique place to stay, both historical and comfortable, casting the traditional Portuguese hospitality.